via Techno Iris D Bad Boy Ipad Cases from Zazzle.com. 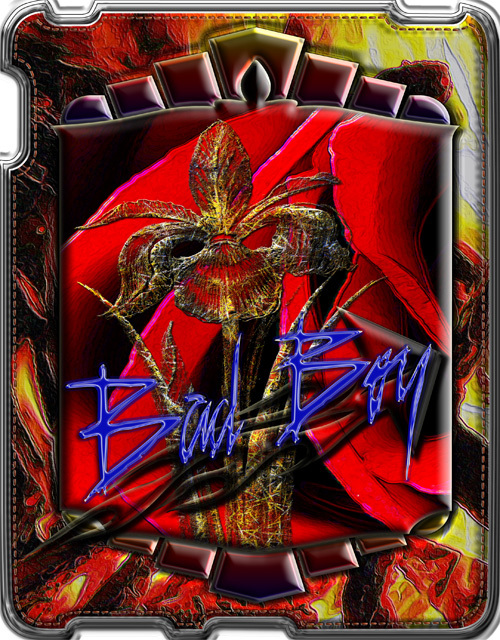 Techno Iris Made from Iris Sketch Bad Boy Word Art and Photograph of Red Rose Background Framed Collage, and Fire Artwork Outer Background. Vertical iPad Hard Case Skin.